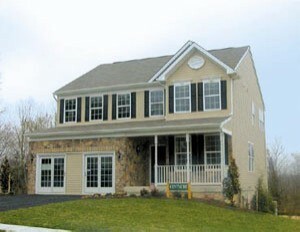 For over 25 years Bob Ward has built quality homes in the finest communities throughout Maryland and Pennsylvania. Now you can have the homebuilder of choice on the homesite you choose! Building homes marked with your individuality on your individual homesite...that's our "Trademark"